1) The weather has been crazy in Kentucky this week. Over the weekend, it was down to 0 degree at night and only in the teens during the day. Well these last few days have been in the 50's and 60's, so Raylan and I have made the best of it. 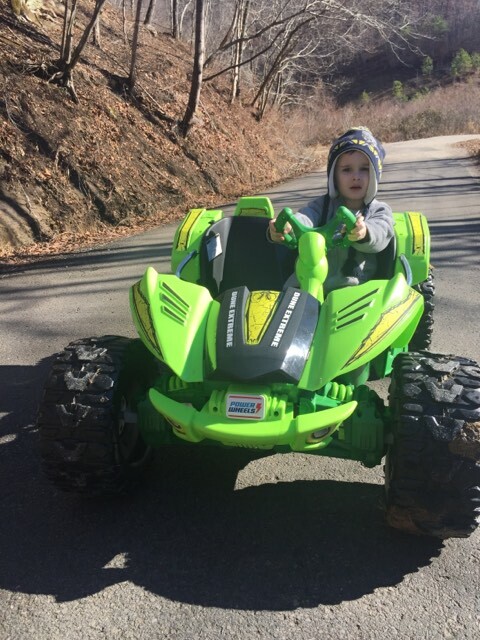 He finally got to test out his new Dune Racer Power Wheels that he got for Christmas and he has been on cloud 9. He loves it and it will keep him busy during the warmer months. This weekend we are supposed to get quite a bit of snow. I wish we could just keep this warm weather. 2) Story Time started back at the library this week and Raylan was so excited to go. He loved seeing all of his little friends. It is so good for the children and very educational too. 3) Justin and I have been eating healthier and counting our calories. So far it is going well. It helps to be doing it together. I just hope that we can stay motivated to continue on our journey to a healthier us. 4) I have been trying to do better at keeping a cleaner more organized house since the start of the New Year. Does anyone else feel like they have their life together when their house is clean? I know I sure do. 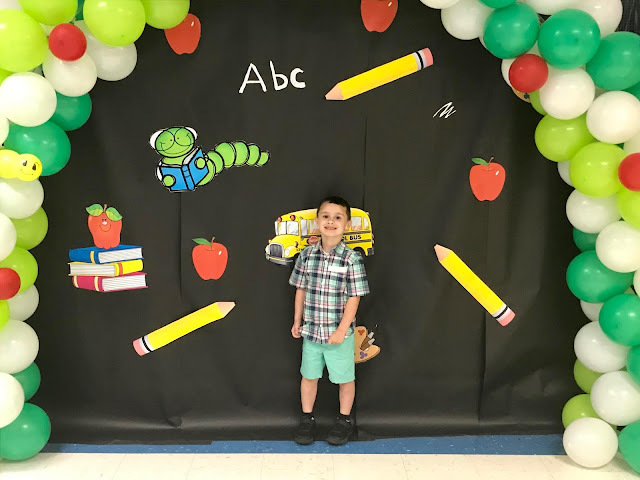 5) Raylan has began wanting to plan for his birthday party next month. He has already picked out the theme and the cake that he wants. How is my baby almost 4 already? I wish time would slow down. My heart can't handle my little man growing up so fast. 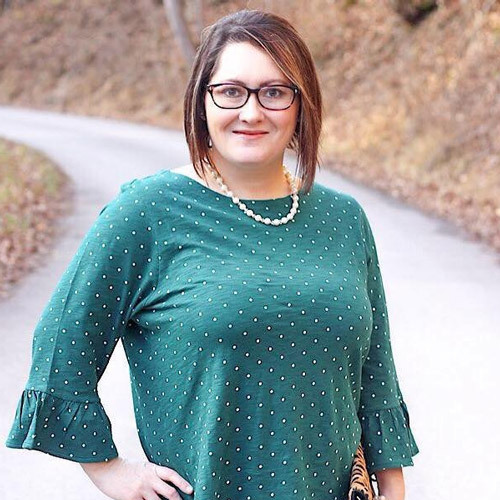 This week's featured blogger is Jess from To Sparkle Punch. Jess is a lifestyle blogger. She is very inspiring and also very witty. She tries to see the good in everything and keeps everyone laughing. She is also a cat lover. Please stop by and say hello to our good blogging friend Jess. You will love her!